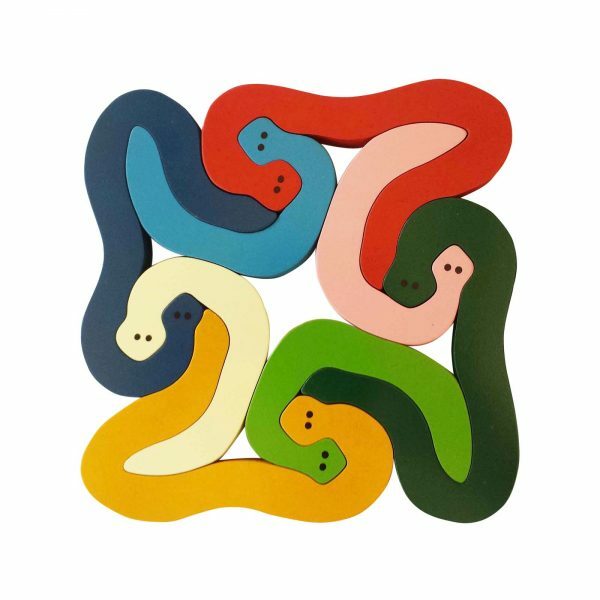 The Jigzoos big snake puzzle is lovingly hand-crafted from quality craftwood right here in the rural NSW Australian town of Mullumbimby. 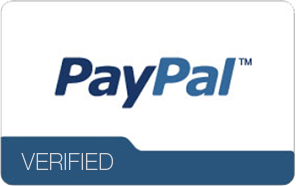 The finish is guaranteed 100% safe and the edges are thoroughly sanded to ensure smooth and safe handling. 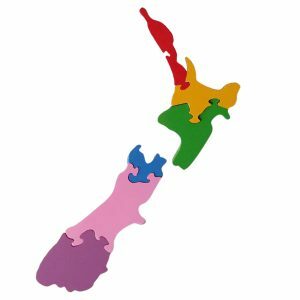 While the puzzle only has eight pieces comprising two different shapes, it’s surprisingly challenging. 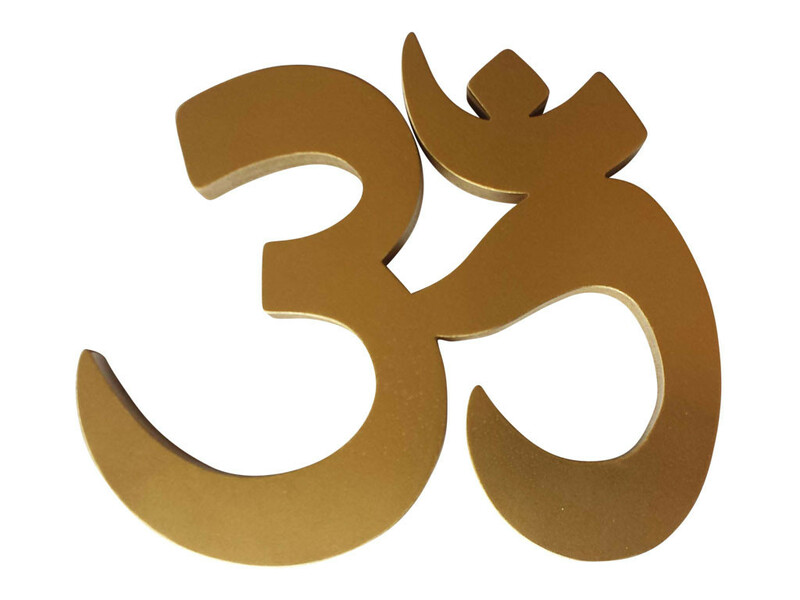 This is because all pieces are individually cut and therefore fit together only one way. 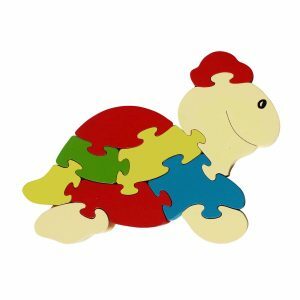 This snake wooden animal puzzle makes a great educational toy for the enquiring toddler or preschool child. Because children love animals, a puzzle like this is doubly enjoyed as play pieces and a learning gift. 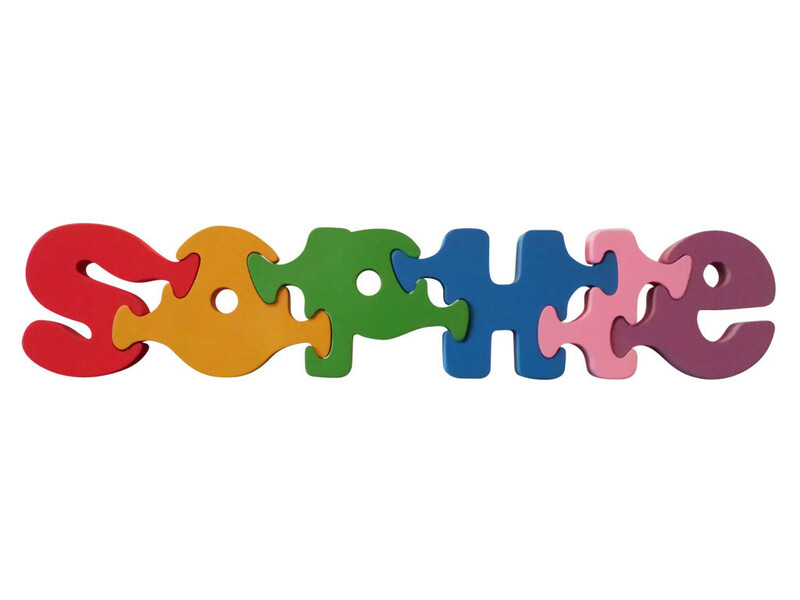 Big snake puzzles are available in a choice of three different colour schemes or your own custom colours. 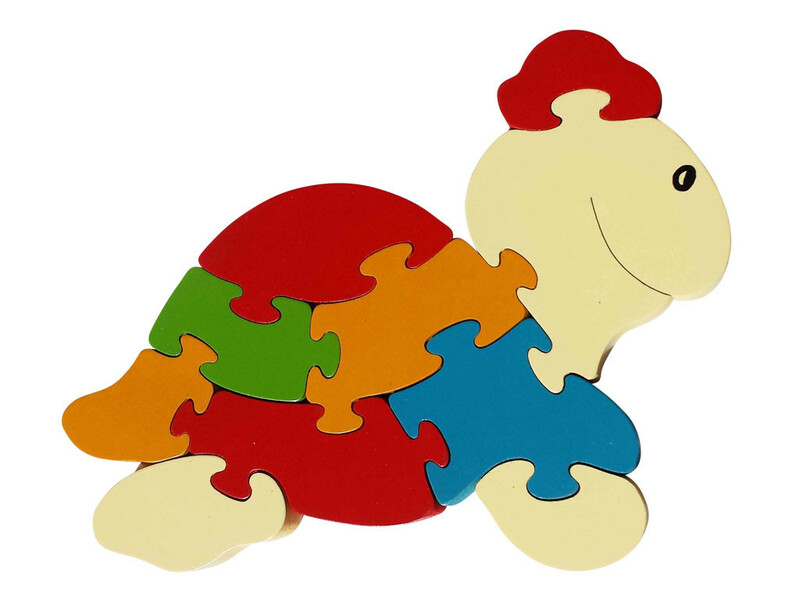 This great quality snake puzzle is 210mm wide x 210mm high x 16mm thick. I bought this Snake bigzoo for my 18mo son in the rainbow colours. It’s great, beautiful colours and I love how all the pieces fit together in a unique way. It’s lovely to display in my son’s room until he is old enough to enjoy it. Thoroughly recommend!